The European Commission is against creating a "Guantanamo Bay in Europe" for migrants, its migration commissioner insisted Thursday (21 June) - while pushing vague plans to set up special centres in north African countries to prevent people boarding boats to Italy. Despite a large drop in the number of Mediterranean Sea crossings compared to last year, the issue of migration and asylum continues to dominate priorities at both the national and EU-level. Ahead of the EU summit next week and an increasingly acrimonious informal mini-summit on Sunday (24 June), dealing specifically with migration, EU migration commissioner Dimitris Avramopoulos on Thursday laid out his vision on an issue that risks triggering the collapse of the free-movement Schengen area. 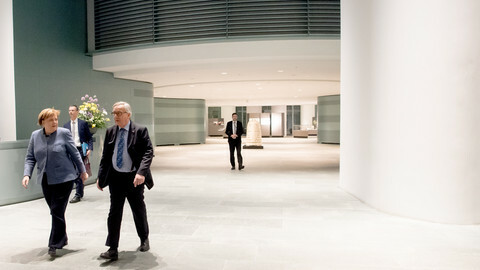 "The European leadership of today at all levels, national or European, will be held accountable in the eyes of the younger generation in the future if we undermine or allow these forces of populism to blow up what has been achieved," he warned, in comments that appear directed at Hungary's prime minister Viktor Orban and Italy's interior minister and far-right leader, Matteo Salvini. 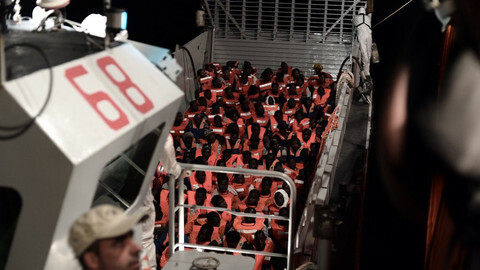 The centres were first floated as "regional disembarkation platforms" in a leaked draft of EU summit conclusions earlier this week, amid Austrian and Danish ideas to possibly create holding pens in Albania. 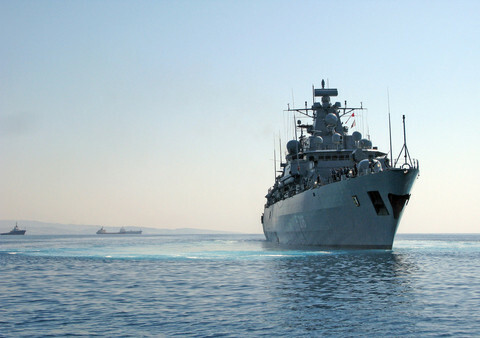 Avramopoulos dismissed any such Balkan centres, describing them as a "Guantanamo Bay" idea in reference to the unlawful jailing of alleged terrorists at the US military facility in Cuba. "I am against Guantanamo Bay for migrants, this is something that is against our European values, so it is out of the question," he told reporters in Brussels. He then described how "regional disembarkation schemes" could work, where economic migrants would be separated from genuine asylum seekers and refugees. "The way I see this is as an agreement of countries around the Mediterranean to ensure people get the protection they need and are treated with the dignity they deserve. But it must also mean that getting on a boat does not mean a free ride to the European Union," he said. However, no north African state has expressed any interest in the plan and Tunisia's ambassador to the EU, Tahir Cherif, in an interview with Belgian daily Le Soir, said they would not support it. 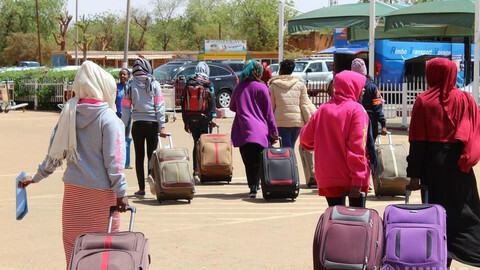 Avramopoulos also linked the disembarkation scheme to the voluntary return and resettlement programmes currently being run in Libya and Niger by the UN refugee agency (UNHCR) and the International Organisation for Migration (IOM). But the UNHCR scheme in Niger is struggling to resettle people, with only 173 having left towards the EU since its launch late last year. Niger had previously threatened to scrap it, given the slow pace of resettlements. The IOM are also discussing the proposed platforms and solutions with the UNHCR but only in terms of "handling sea arrivals within the European Union." 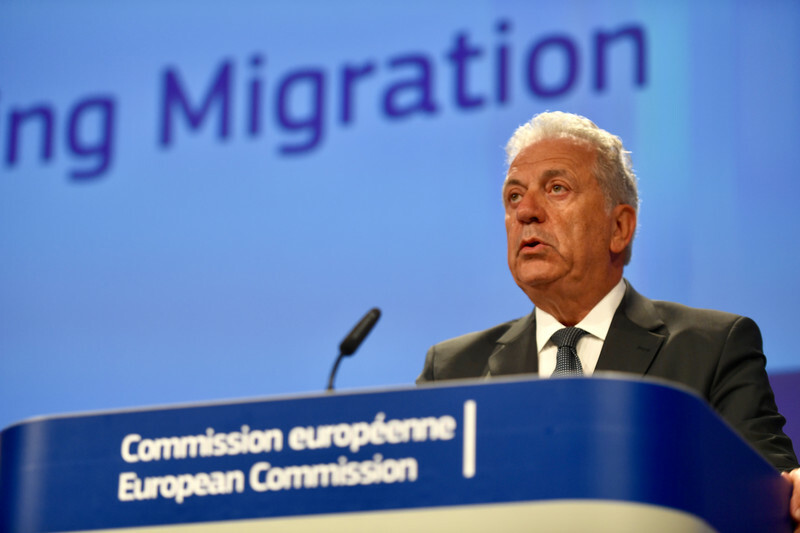 It means any plans to include the IOM and UNHCR in offshore arrangements outside the EU, as described by Avramopoulos, appears questionable. Avramopoulos statements also come on the heels over growing frustration over Sunday's mini-summit ahead of next weeks' European Council where all 28 leaders will meet in Brussels. 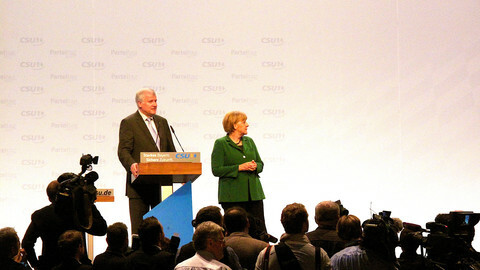 The mini-summit was hatched by Germany's embattled chancellor Angela Merkel as part of larger bid to stave off a rebellion from the right-wing Christian Social Union (CSU). 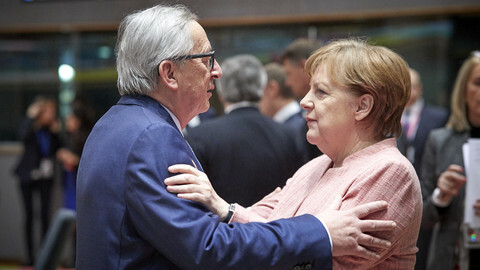 European Commission president Jean-Claude Juncker has since convened the Sunday summit on her behalf but not without attracting scorn from some capitals. Juncker in a tweet had tagged Greece, Italy, Germany, Malta, Austria, France, and Spain in the invitation, but it remains unclear who exactly will attend. 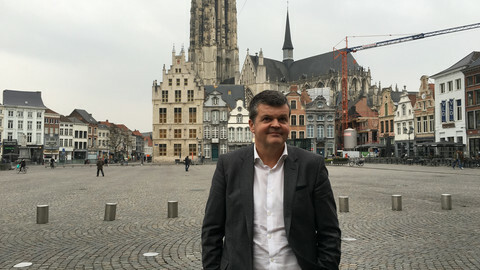 Winner of 'World's Best Mayor', Mechelen's Bart Somers has invited Hungary's PM to visit. 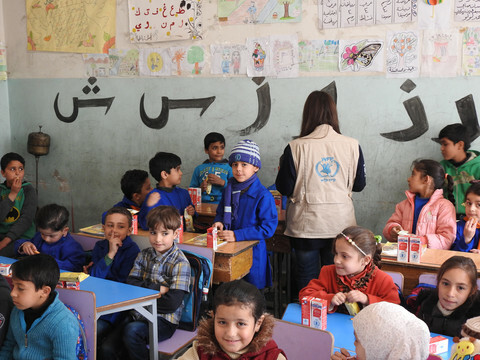 "You know, in the whole of Hungary with 10million inhabitants, they have less Muslims than we have in a small city of 90,000," he told EUobserver.